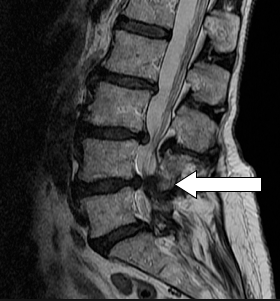 Spinal stenosis refers to the narrowing of the space between vertebrae. There are two types of spinal stenosis – lumbar spinal stenosis and cervical spinal stenosis. Lumbar stenosis affects the lower region of the back while cervical stenosis is a result of the neck vertebrae narrowing. In both instances, the narrowing is a result of bone or tissue growing in the area causing the nerves to rub and become irritated. In some instances spinal stenosis cannot be prevented, but there are preventative steps you can take to avoid surgery. Below we take a look at 5 ways to avoid surgery for spinal stenosis. The causes of spinal stenosis are so broad that the best ways to avoid surgery for spinal stenosis is to take good overall care of yourself and receive effective pain management in Las Vegas. Maintaining a healthy body weight can help, as the extra weight can increase the chance of arthritis and making the condition worse. If you are living with spinal stenosis already, the condition can accelerate as the body incurs excess weight. Maintaining a healthy weight can alleviate pressure and inflammation on the nerves. Long walks – long walks often cause symptoms to worsen. Walking is important, but it is best to go on short walks instead. 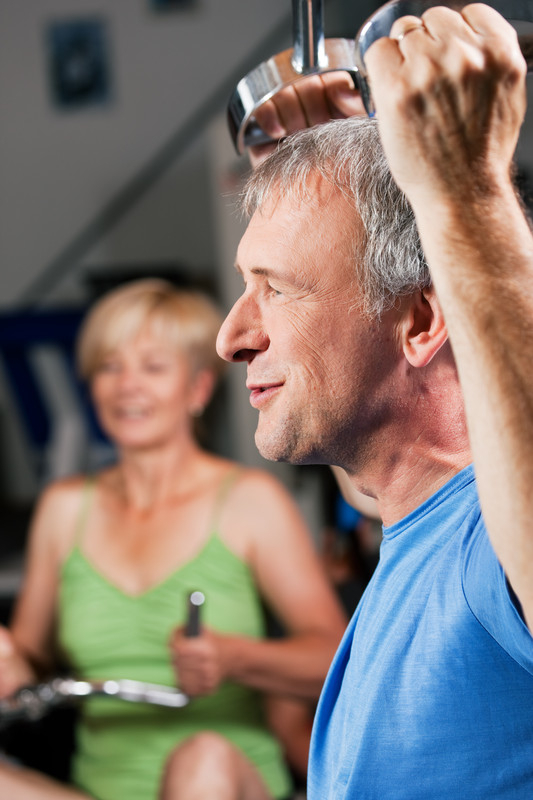 High Impact Exercises – jogging and lifting heavy weights should be avoided if you have stenosis. Low impact exercises such as swimming and biking are better options. There are quite a few medication options that can provide pain relief for spinal stenosis. This may include anti-inflammatories such as ibuprofen or naproxen. Additional medications that can help include neurogenic stabilizing medications such as Neurontin and Lyrica. For short term exacerbations of pain, narcotic medications can provide relief. Narcotics for a long term bring on more risks than benefit, so it not advisable. Caudal epidural injections often work well for spinal stenosis. The stretching and strengthening exercises with PT can relieve pain, this includes taking pressure off of the spine to decrease spine. PT modalities can also help including electrical stimulation and ultrasound. In conjunction with medications and injections, this can provide the optimal amount of relief and help patients avoid surgery. 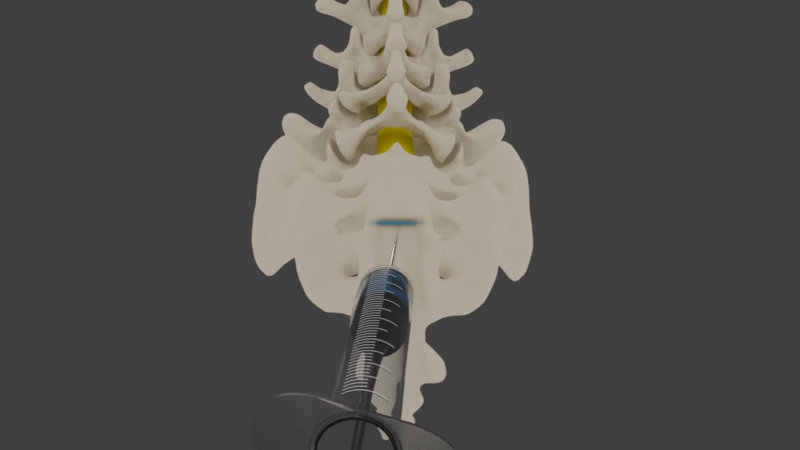 One of the gold standard procedures for spinal stenosis is an epidural steroid injection. These are often administered as a series, and may provide exceptional relief allowing for a patient to avoid surgery. Pain Management clinics in Las Vegas offer these procedures and treatments. If you or a loved one is suffering from back pain and spinal stenosis, call for help today to a pain clinic in Las Vegas at (702) 323-0553. 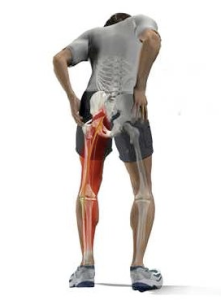 Inflammation of the sciatic nerve, which is the large extension nerve that travels along the low back and down the back of each leg is known as sciatica. It is a painful condition that presents troubling symptoms and often requires Las Vegas Pain Management. Patients who suffer from sciatica often report a burning sensation and shooting pain in the low back, buttocks and affected leg. With over 5 million people suffering from sciatica, it is a common condition. Treatment is effective, as approximately 80% of individuals who suffer from the condition recover within about six weeks. Only a small percentage require surgery when nonsurgical treatments do not fix the problem. Medications given to patients with sciatica are designed to reduce inflammation, which leads to pain. Anti-inflammatories, such as Tylenol, along with muscle relaxers are often given. When there is acute pain, opioid medications can be given to reduce immediate symptoms and provide short-term relief. Medications are often administered in combination with other forms of treatment to maximize results. A single burst of prednisone can be extremely helpful in pain relief until other forms of treatment are carried out. Physical therapy and Las Vegas chiropractic care are often administered as an effective treatment for sciatica. In many cases, physical therapy and/or chiropractic can be offered in combination with another form of treatment, presenting highly effective results. It is not uncommon for a patient being treated for sciatica to combine medication with other forms of treatment, such as physical therapy. Massage, heat application, TENS and other forms of treatment are highly effective and provide quality results for patients who suffer from sciatic pain. Epidural steroid injections are effective for the treatment of sciatica. When other treatments fail to provide adequate relief and injection may be required. 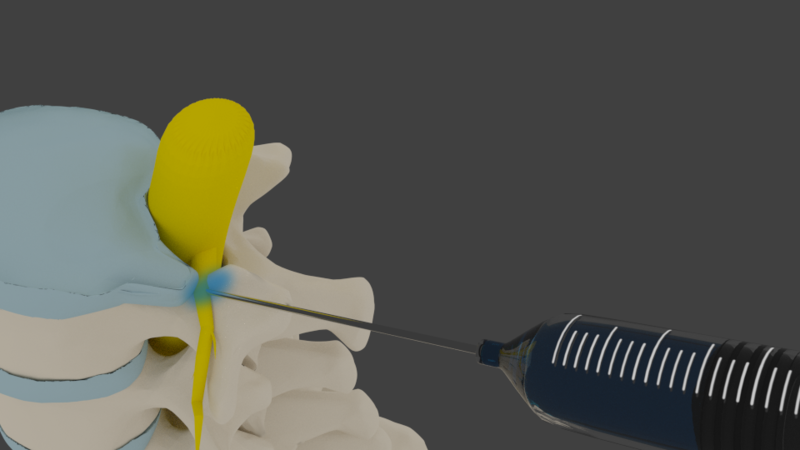 Injection treatment is considered to be a gold standard treatment for disc herniation or root compression that results in sciatica. Injections have been performed since the early 1950s with significant results. 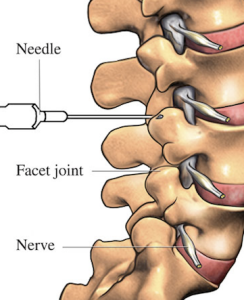 Today epidural injections are given as a series to provide a cascade of relief from pain. The injections are given around the nerve root and help provide an anti-inflammatory effect to reduce pain. 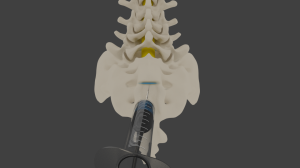 Typically by the third injection, a patient with sciatica becomes pain free. The treatment is highly effective when administered by a professional Pain Management Las Vegas Doctor. If you or a loved one is suffering from sciatica, help is available at the best Las Vegas pain clinics. Let the Nevada Pain Network connect you with the best pain management doctors in Las Vegas, Henderson, Summerlin and surrounding areas. Call (702) 323-0553 today for more information and scheduling. In United States in 2010, over 30,000 drug overdoses occurred, 58% of which involved prescription medications. Of these prescription medications, three fourths included opioid medications, while almost 30% included benzodiazepine medications such as Valium. Interestingly, 18% included antidepressants. Of all the prescription medication fatalities, three fourths were unintentional, while 17% were deemed to be suicides. Data from the CDC showed some very interesting findings when it came to the opioid medication overdose fatalities. In those deaths, 30% of those individuals were also taking benzodiazepines at the same time, while 13% with taking antidepressants along with the opioids. 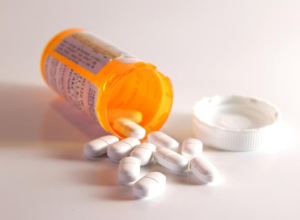 Statistics show that medications for mental health are often involved in overdose deaths. One study out of the Journal of Clinical Psychiatry has shown that patients with mental health issues have an increased risk for an overdose death. The CDC statistics seem to support the study as well. Individuals who have a mental health disorder were shown in that study to receive higher doses of narcotics and were also more likely to escalate the doses themselves rather than allowing the physician to control the dosing. One of the main takeaways from the statistics is that when an individual is dealing with chronic pain situation requiring opioid medications, that individual should be screened for mental health conditions as well. Both opioids and benzodiazepines have some abuse potential, which can be exacerbated in those with mental health disorders. The Nevada Pain Network connects those in pain with Pain Clinics in Las Vegas, Henderson, Summerlin and surrounding areas.This includes Board Certified pain management doctors who provide comprehensive treatments. Call today (702) 323-0553 for more information and scheduling with Las Vegas pain management doctors. Scoliosis as an adult either develops as a continuation of adolescent idiopathic scoliosis or develops as a new condition with aging. Spinal arthritis does not always develop in the disc or spinal joints symmetrically. Therefore, as one side breaks down faster than the other a scoliotic curve may develop in adults. When an adolescent has a curve over 40° that is not worthy of surgery, it is common during adulthood for progression to occur at 1 to 2° per year. While this may not sound like much, after 30 to 40 years, eventually the curve may be over 60 to 70° and be very painful. Surgery as an adult for scoliosis is an elective procedure. Adults do not handle these types of surgeries nearly as well as adolescents, as there is considerable fluid shifts and stress on the heart and the body in general. Complication rates are well over 50%. Surgery may very well end up being an extremely successful endeavor, but all attempts at conservative treatment should be tried beforehand to see if it is truly necessary. For instance, physical therapy to strengthen the muscles around the spine can take some pressure off of the arthritic and painful areas. This can provide symptomatic relief along with medication management such as with anti-inflammatories, Tylenol and some topical agents. scoliosis. This may include a series of epidural injections if the overgrowth from arthritis is pinching on nerve roots ending up with spinal stenosis. The epidural injections place steroid around these pinched nerves and can provide soothing relief for months at a time. For the back pain that occurs with adult scoliosis, facet injections or medial branch blocks over the painful spinal joints can provide months of relief at a time. When the pain relief wears off, these can either be repeated or followed up with a radiofrequency ablation procedure. This can burn the painful nerves around those joints and provide 12 to 18 months of consistent pain relief. The good news is that even with the multitude of arthritic joints that are painful with adult scoliosis, all of them can be treated with radiofrequency procedures with multiple procedures. And the procedure can be repeated with the ex pectation that the success will be repeated with the next procedure. 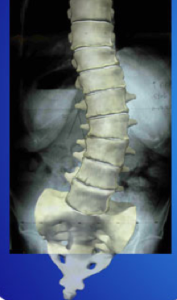 With complication rates exceeding 60% for adult scoliosis procedures, they should be undertaken only as a last resort. That way, if something were to go wrong, then an individual can truly say they tried everything prior to undergoing surgery. If you or a loved one is suffering from back and/or leg pain due to spinal arthritis and have scoliosis, help is available. The Nevada Pain Network connects those in pain with pain management Las Vegas trusts. Pain doctors in Las Vegas provide comprehensive treatment options including medication management, interventional procedures and more. To get started with treatment, simply complete the form on this page or call (702) 323-0553 for more information and scheduling today!